CC86518 BMW MINI COOPER,MUNICH POLICE,GERMANY. 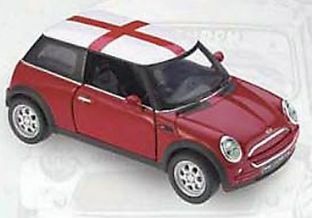 CC86523 BMW MINI COOPER S, ST GEORGES CROSS. 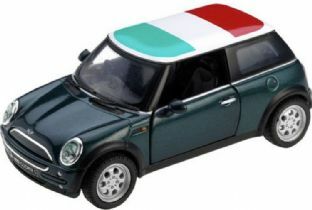 CC86525 BMW MINI COOPER S, IRISH TRICOLOUR.